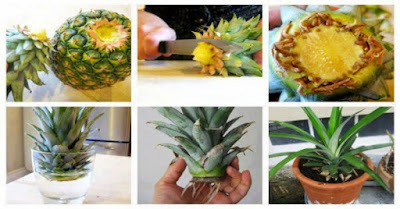 Home Fruits & Veggies How to Grow A Pineapple From Another One – Easily! How to Grow A Pineapple From Another One – Easily! Do not buy GMO foods. Produce your own chemical-free and fresh food. Growing your own foods has become quite a trend, and there are two great reasons for this: you get pesticide-free produce and save money at the same time. People are now aware of this and tend to plant organic fruits and vegetables in their own garden instead of flowers. Even though this may sound easy to you, there are a few things you should know. In this article we give you some handy tricks on how to grow your own pineapple plant. With proper care, this plant shall grow in an amazing pineapple tree and give you delicious fruits. Pineapples are bromeliads, meaning they do not have seeds. Pineapples do not require much water, so even a small amount of water is enough for them to endure. Pineapples like hot and sunny climate, but they can be also grown in shade. Pineapples have small roots, so they need high quality soil, which will help you save money. Pineapples like a slightly acidic soil, and most gardens have it, so the soil from your garden is perfect for potting. Find a nice and fully ripe pineapple fruit. 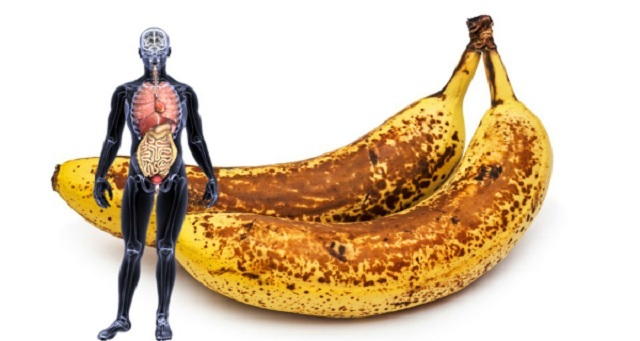 Choose a fruit that does not have any soft spots on its thick skin. Make sure your fruit is organic, so it can give you organic home-grown fruits. Rinse your fruit, and set it on your cutting board. Cut off the crown along with an inch or two of the sweet flesh. Let the cronw dry in the sun for several days. Remove the outer stiff leaves, and leave the inside ones. Place it in a glass container, filled with clean water (1cm), providing that the water does not touch your crown’s leaves. Keep the glass container in a place that gets enough sun, next to your window or in your garden for at least 14 days. Change the water every other day. In 2 weeks you should notice some roots, so the crown is ready for planting. Have your planter prepared with some potting soil. Do not add too much water; keeping the soil wet is just fine. Make sure your plant gets sun for at least 6 hours a day. Keep it in your home or in shade for the remaining time of the day. Grow your plant for a year in the planter. Once it outgrows it, transfer the plant to a bigger pot or plant it in your garden. You should enjoy the first pineapple fruit within a year or sooner.